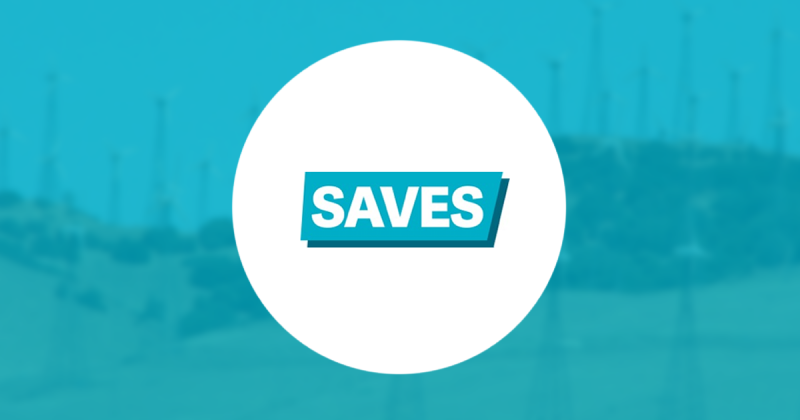 SAVES is a project run within the framework of the European Commission Intelligent Energy – Europe (IEE) programme, coordinated by National Union of Students of the United Kingdom (NUS-UK). SAVES is an inter-dormitory energy-saving competition that will be run in 484 dormitories at 19 universities housing over 25 000 students in five countries over the academic years 2014/15 and 2015/16. SAVES will enable and motivate students to save energy by creating a race between dormitories, competing to save the most energy and win prizes. The project aims to install energy-saving habits in students at a key moment of change in their lives so that they can continue energy-saving actions throughout their private lives. SAVES aims at delivering 8% average electricity savings in participating dormitories. The project will engage with student communities through social media, run real-time energy challenges and use digital communications to show how students can save energy in a fun way. UNICA will be the task leader in dissemination of the project, playing a key role in raising awareness about the energy-saving actions and supporting the project utilizing the established partner network and communications. This will be achieved by spreading the project via UNICA and UGAF websites and newsletters, as well as high profile presentations at the UNICA conferences, meetings and workshops. UNICA will help celebrate and communicate the successes of the project to other key actors. the Erasmus Student Network (ESN) and SENSD.